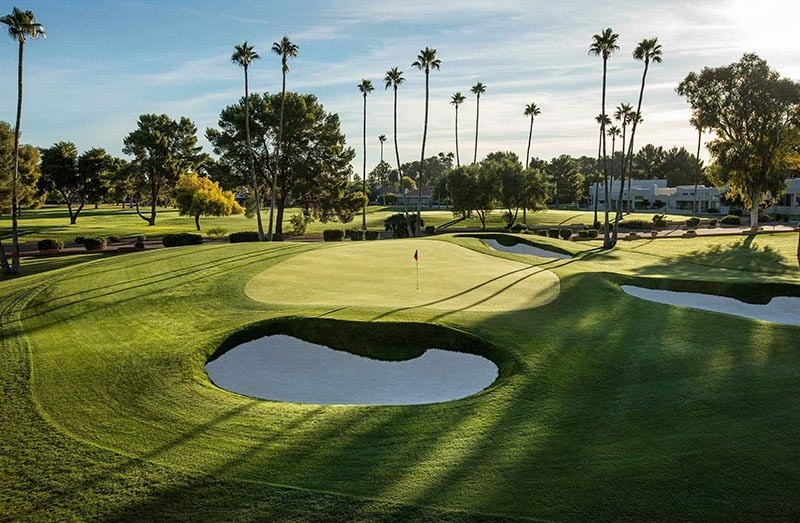 Gold Course - Arizona's MonsterThe Wigwam was given new life in the 1960's by Robert Trent Jones Sr., America's most famous golf course architect. 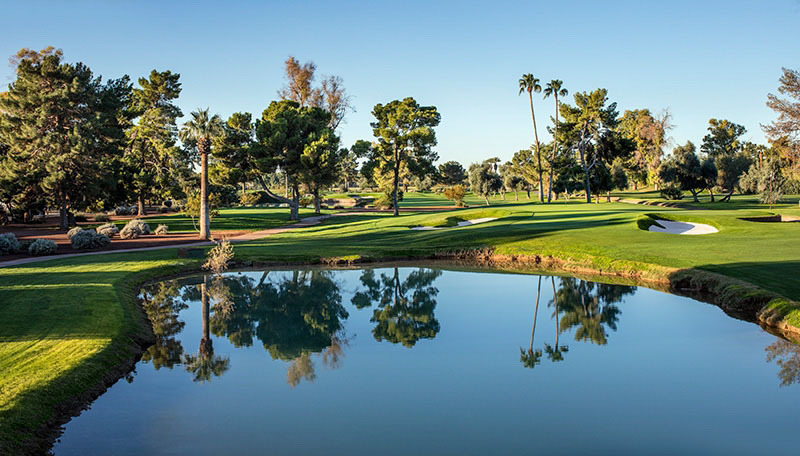 At more than 7,400 yards and par 72, the Gold Course anchors The Wigwam golf trio. 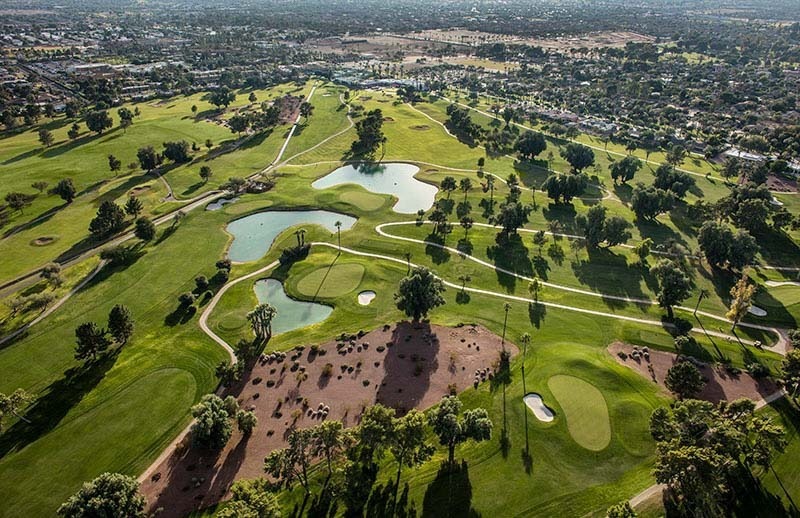 The Gold Course, a long and winding layout, was Jones' West Coast version of the relentless South Course at Firestone. 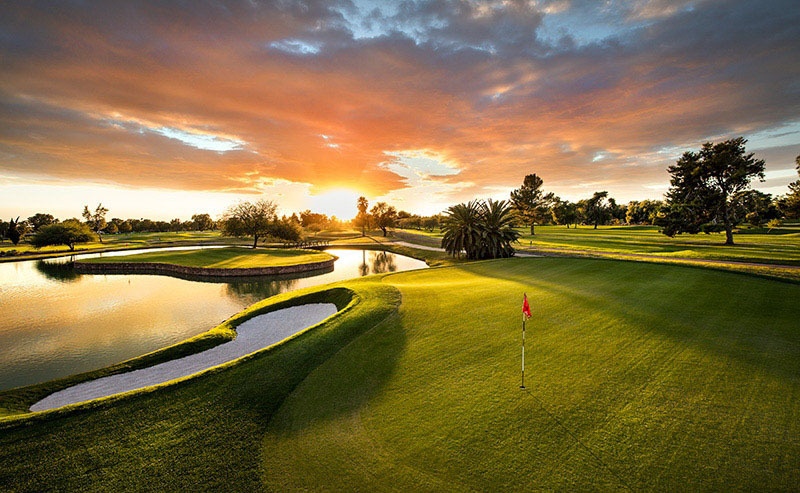 Enjoy unlimited golf with free replay based on availability!